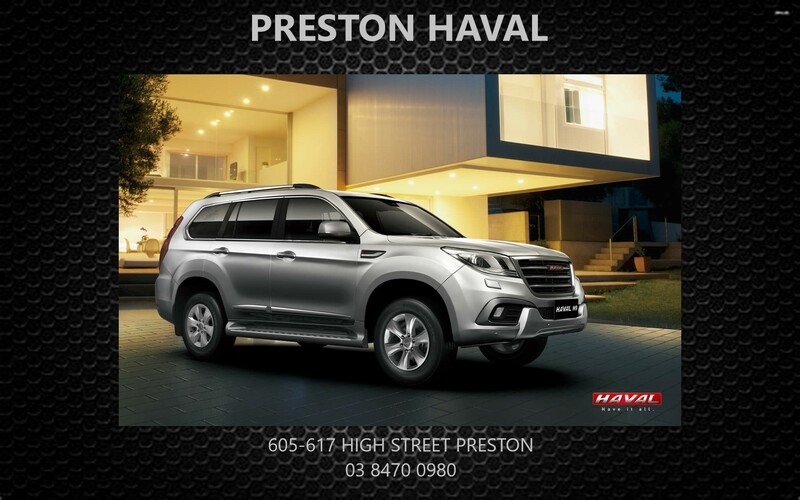 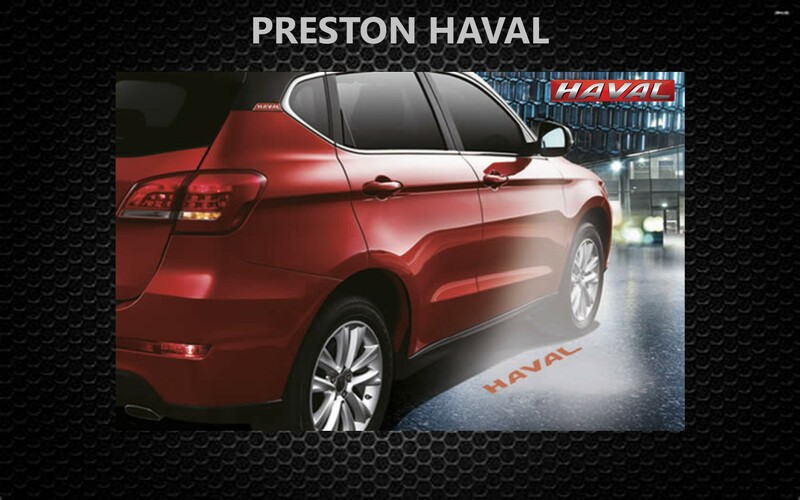 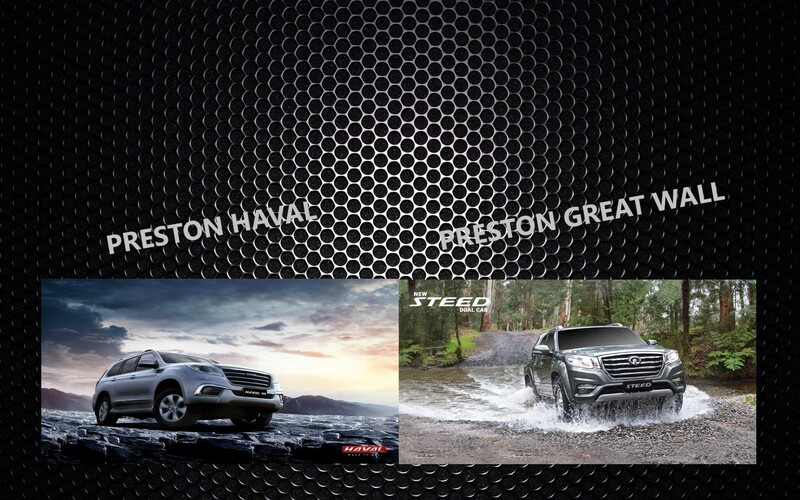 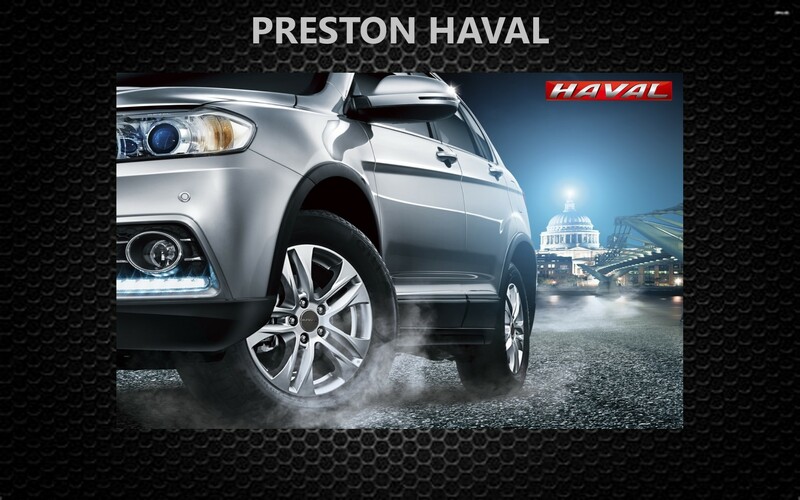 Preston HAVAL is Located in Preston, VIC we are your #1 choice for HAVAL vehicles. 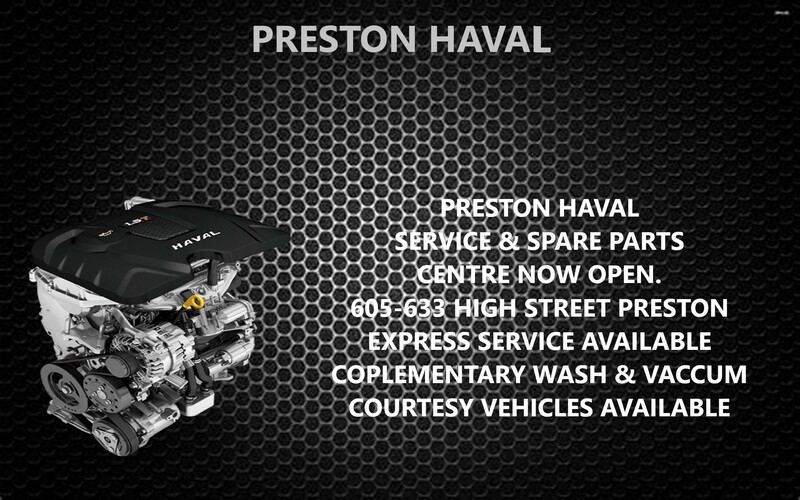 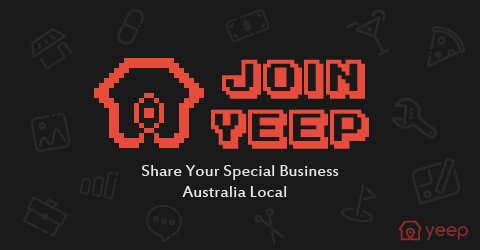 We have been serving Preston and the surrounding area for over 7 years. 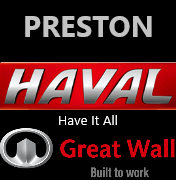 Our website contains up-to-date information on the popular range of HAVAL Passenger and Light Commercial vehicles. 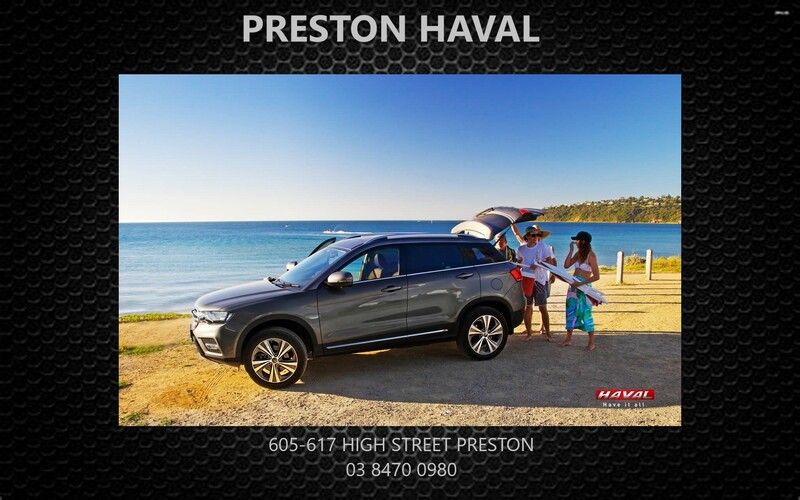 As a HAVAL dealer, Preston HAVAL provides you with the latest HAVAL vehicles, which are designed to thrill, provide safety and comfort and can help meet the demands of daily life. 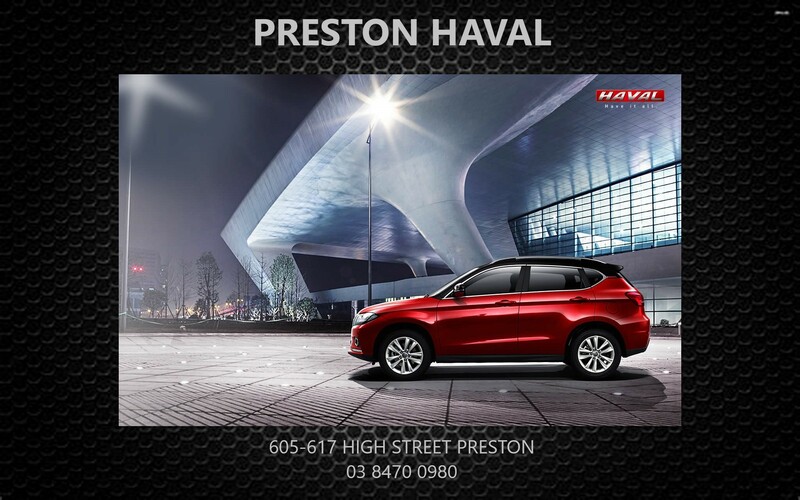 Explore our online showroom to see the exciting range of HAVAL vehicles, including all the latest models. 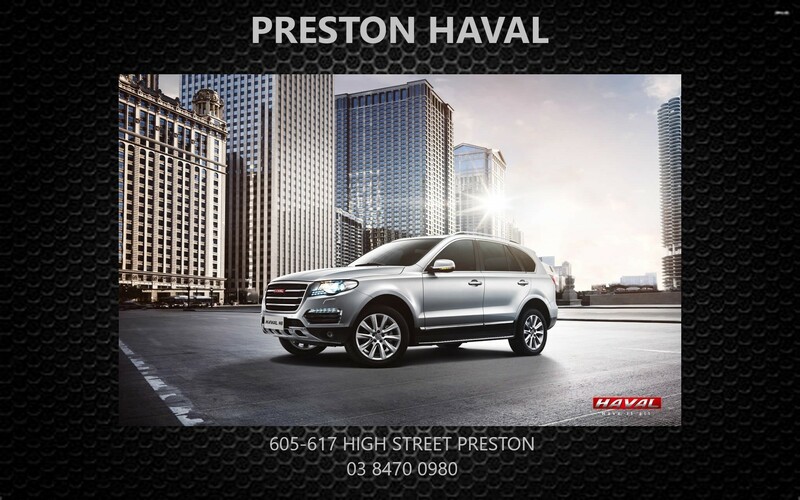 Check out our current New and Used vehicles and latest local special offers.